Why we love it: Individually-wrapped bamboo face wipes contain a 4-in-1 Face Tonic Formula for a fast and convenient facial cleansing. 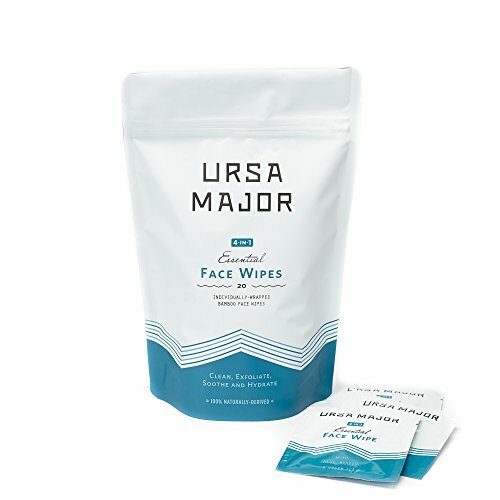 Each wipe removes dirt and grime, exfoliates dead skin cells with a natural AHA/BHA complex, soothes inflammation and irritation and infuses the complexion with hydration. These simple to use wipes are lightly scented with Orange, Fir and Lavender essential oils.